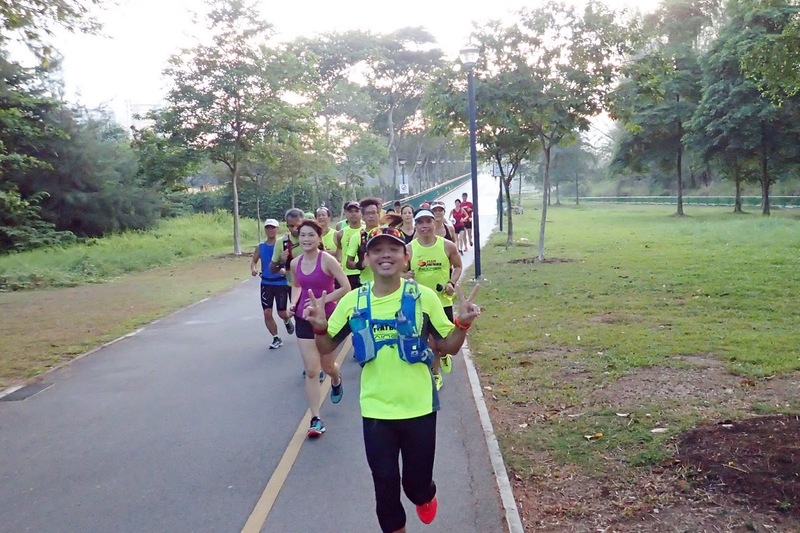 After a good buildup from last week’s 20km (HM) and 32km (FM), the Sunbirds gathered at Parkland Green for our longest training run distances of 21km and 35km at Marathon Pace. This was a time trials of sorts to see where we stand in terms of maintaining race pace for 80-100% of the required race distances. 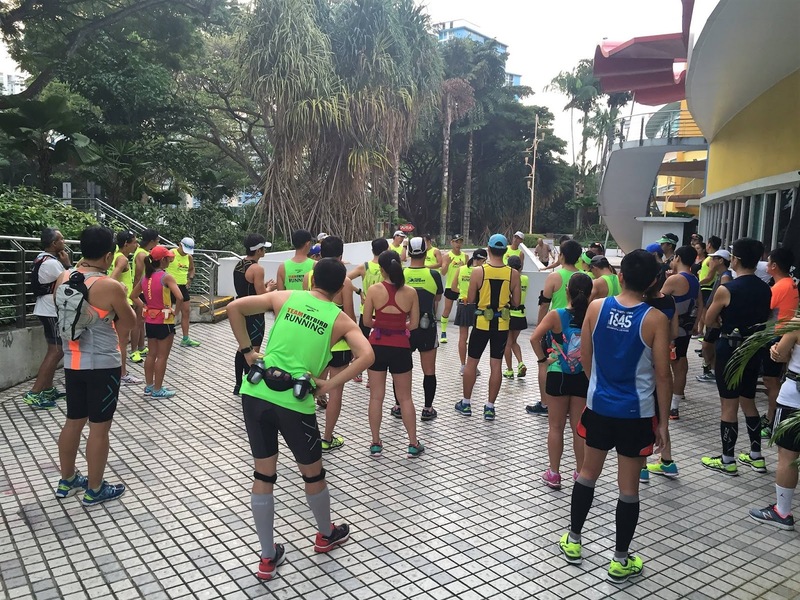 The briefing was kept short so we could maximize our time on the road. 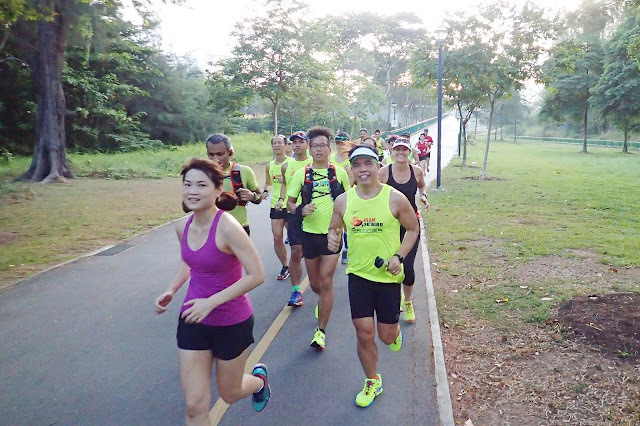 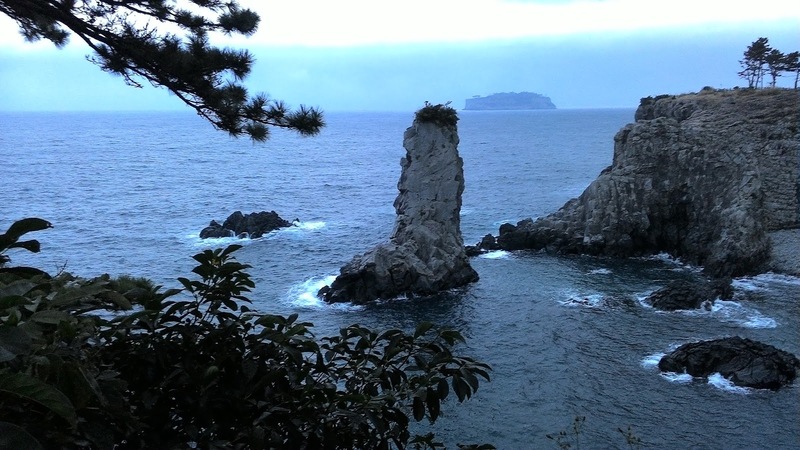 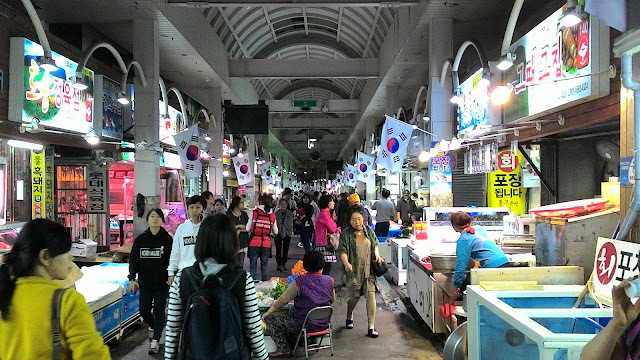 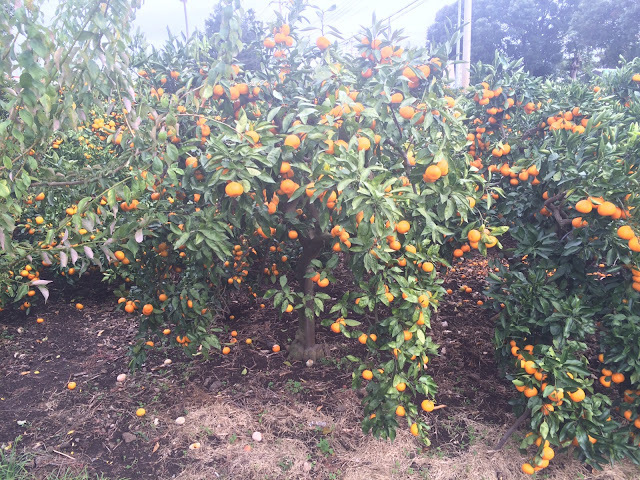 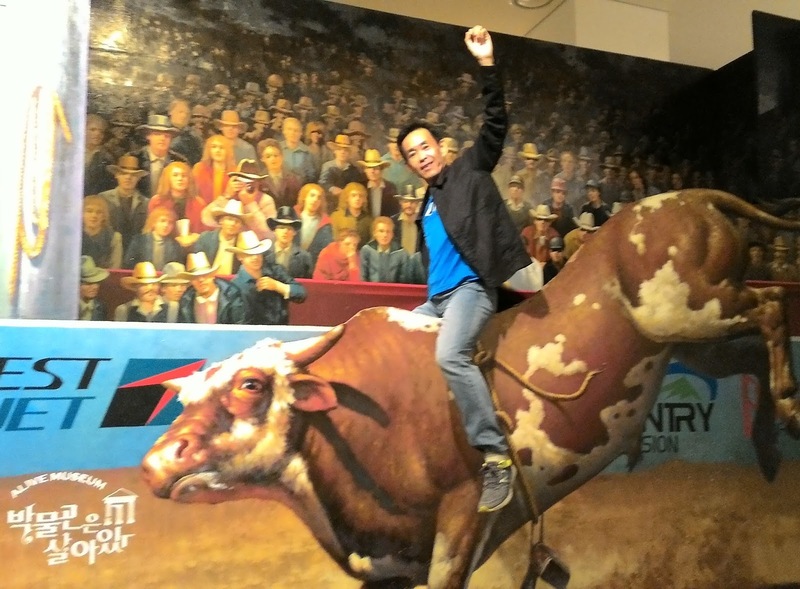 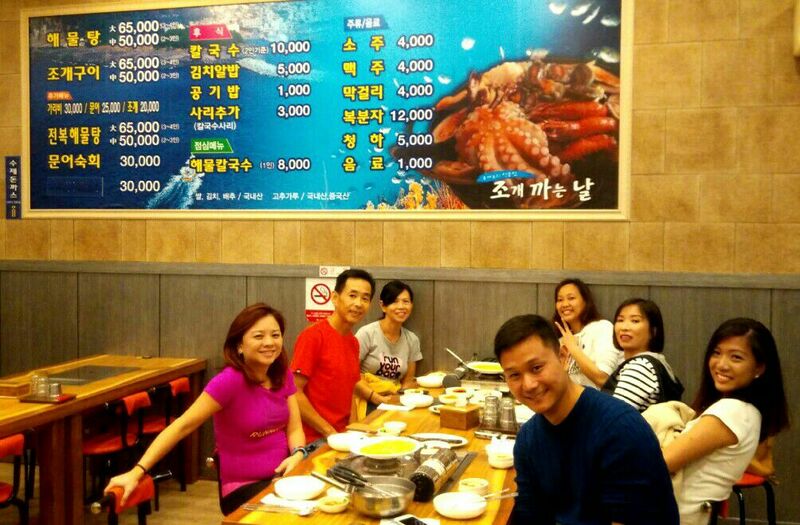 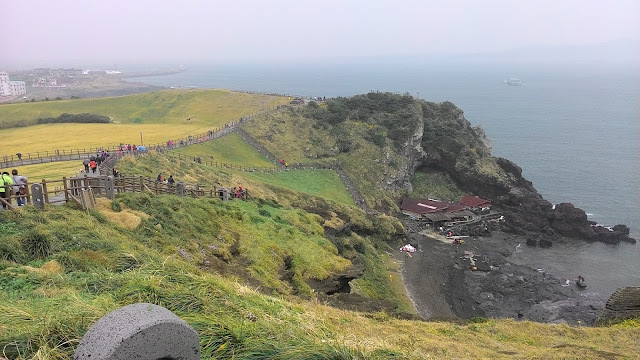 The weather was great after the the past weeks of lousy air caused by Haze. 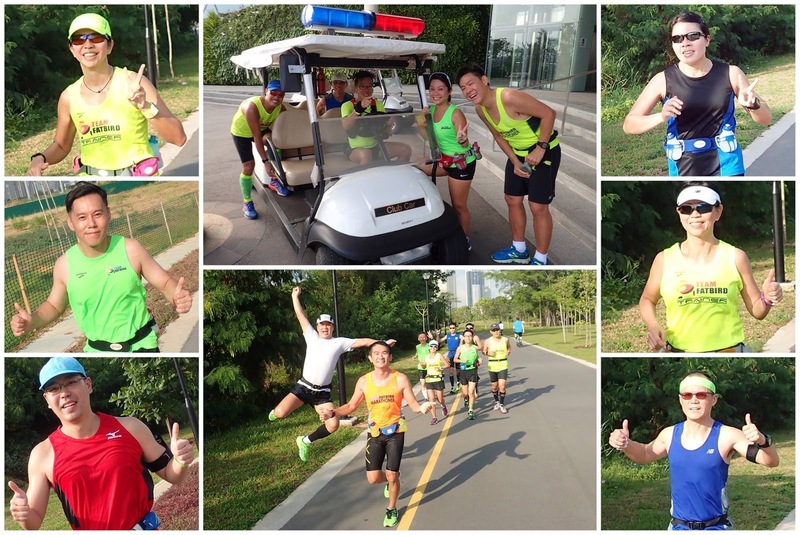 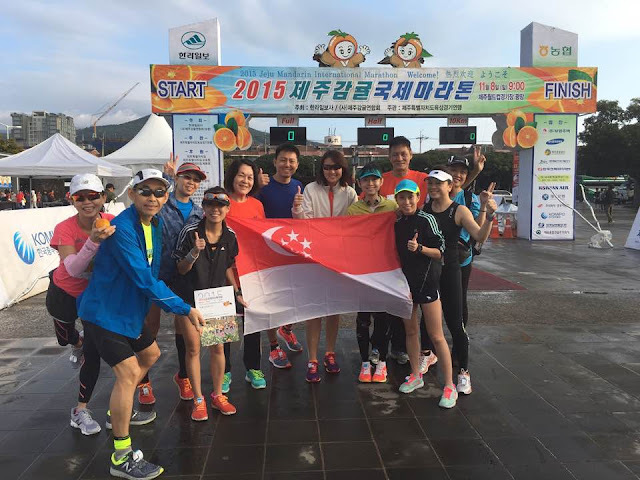 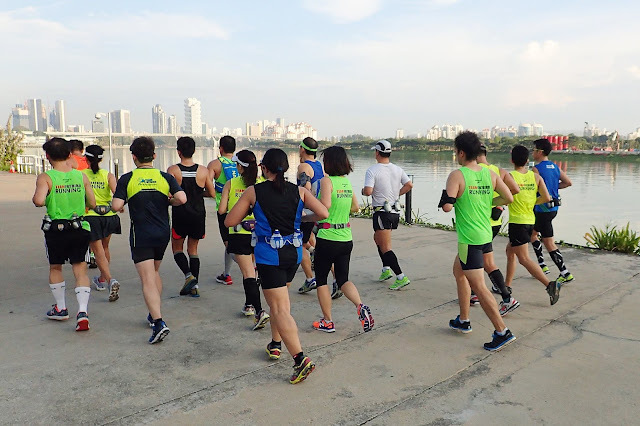 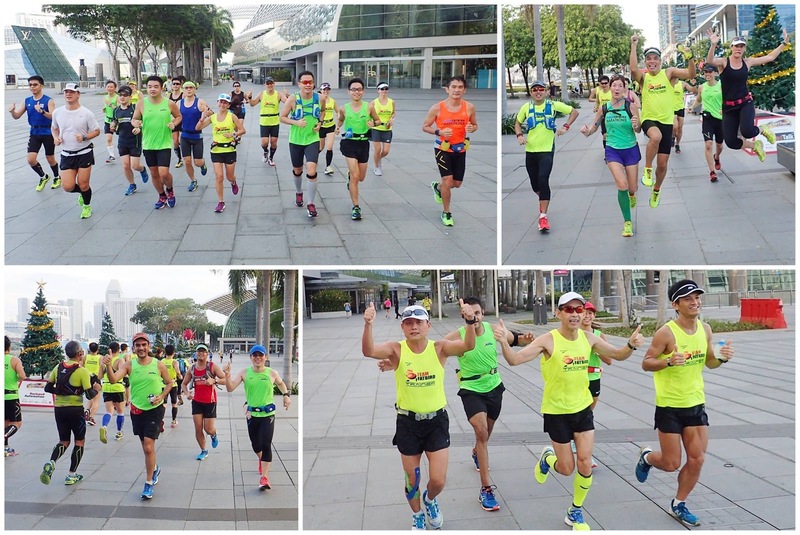 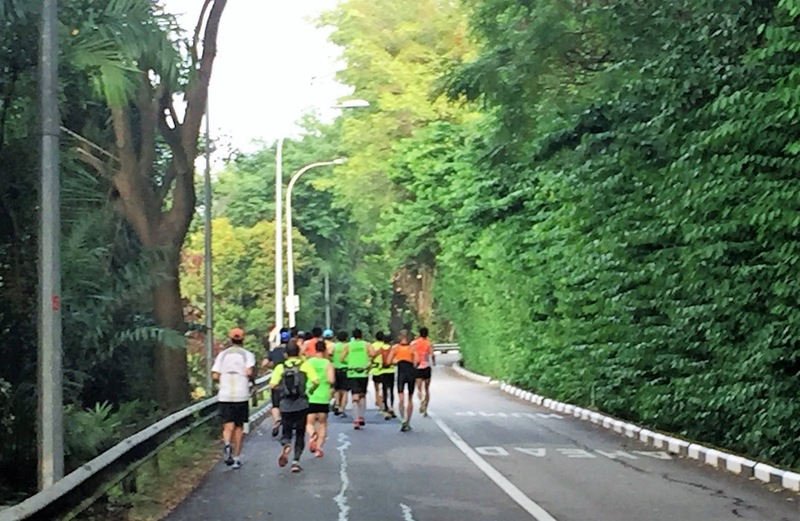 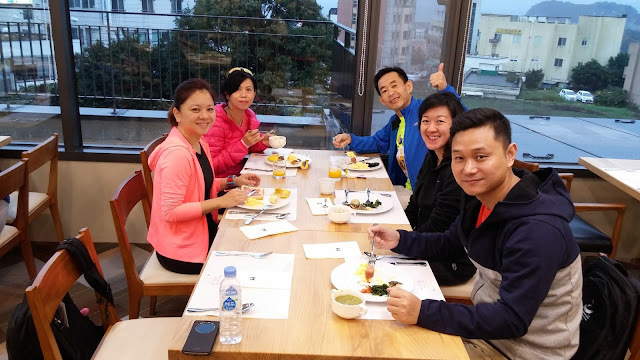 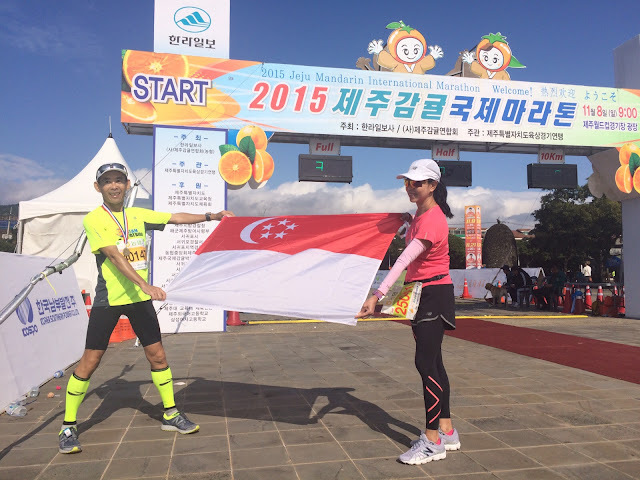 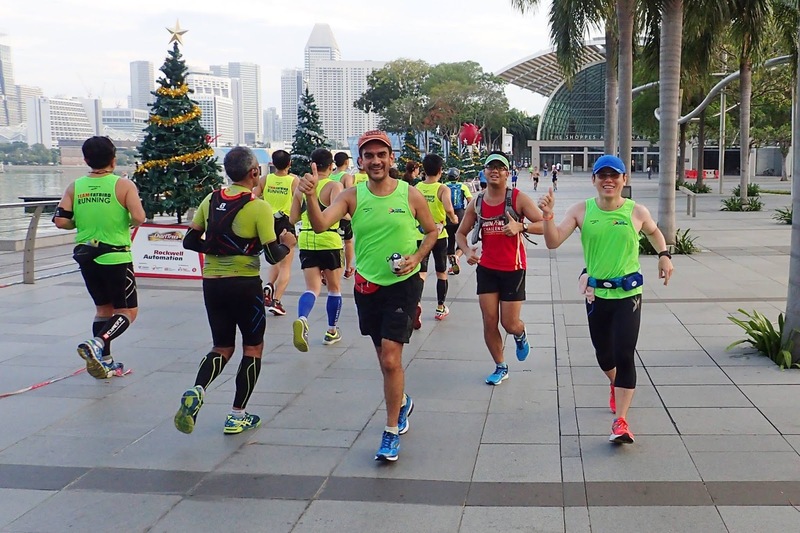 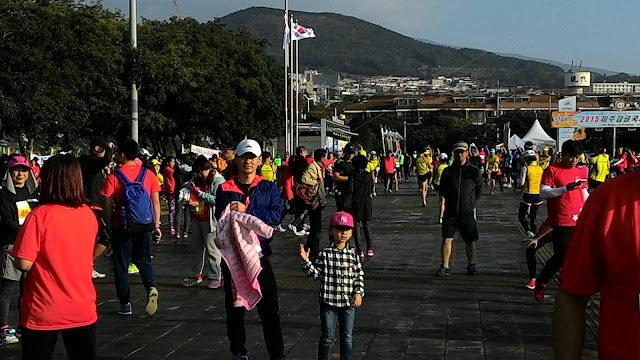 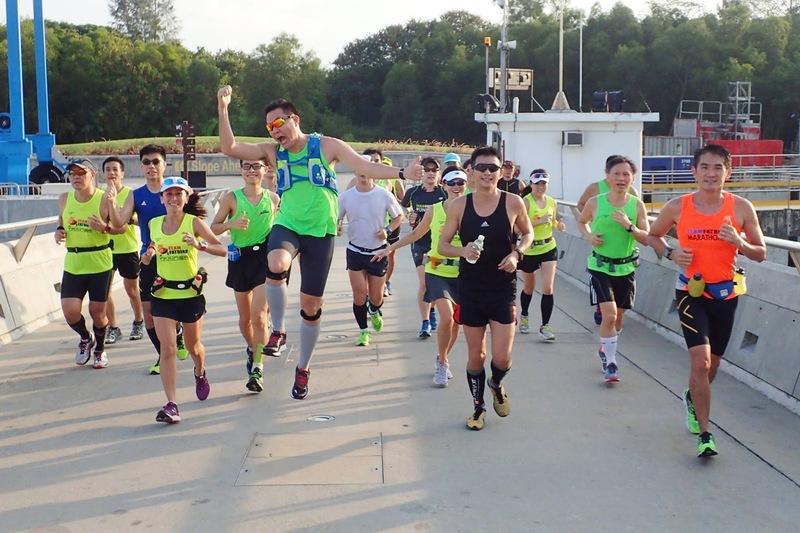 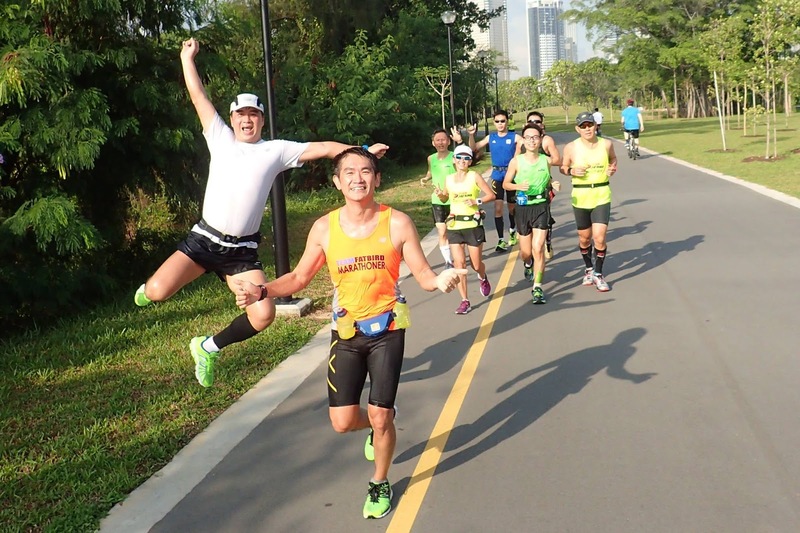 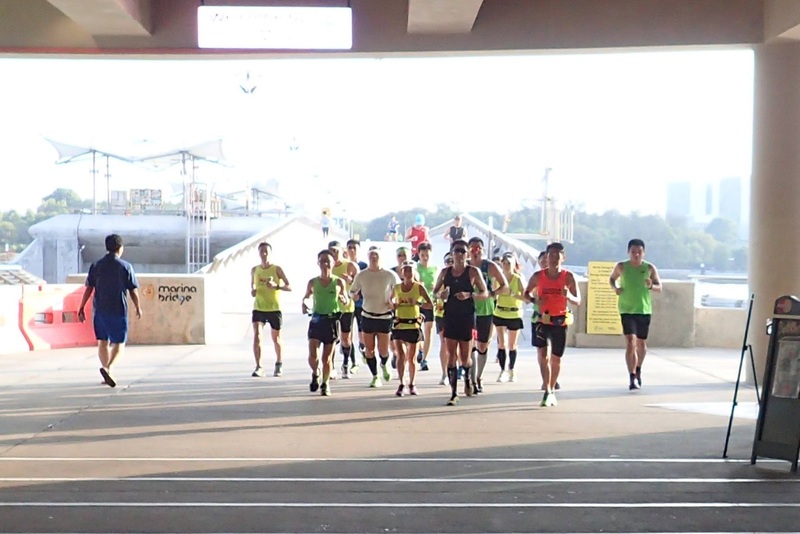 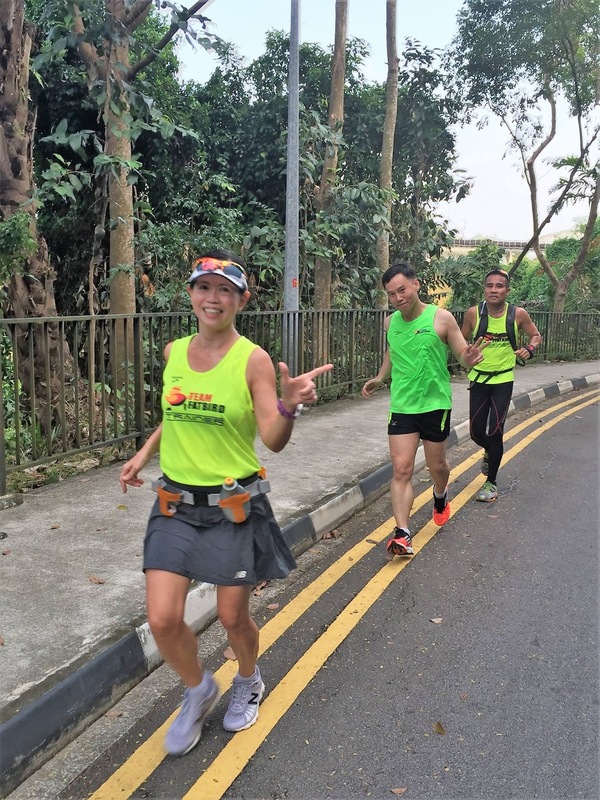 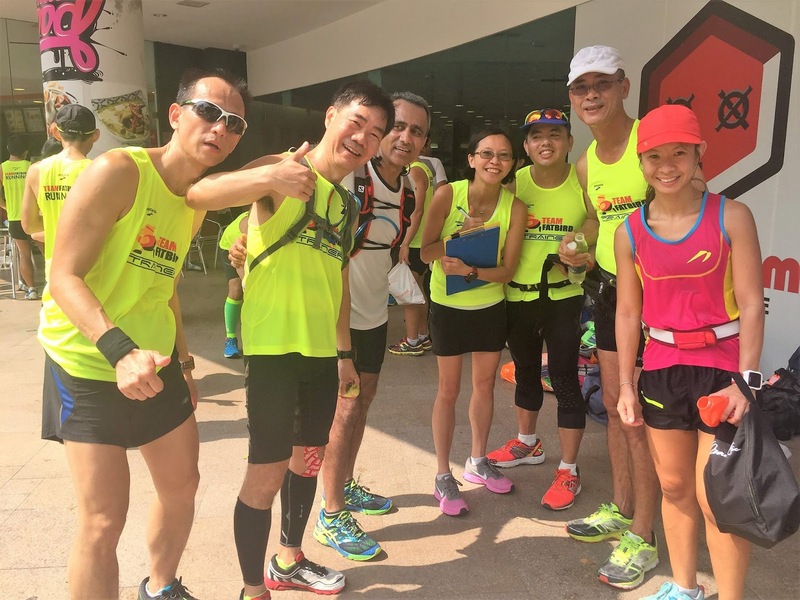 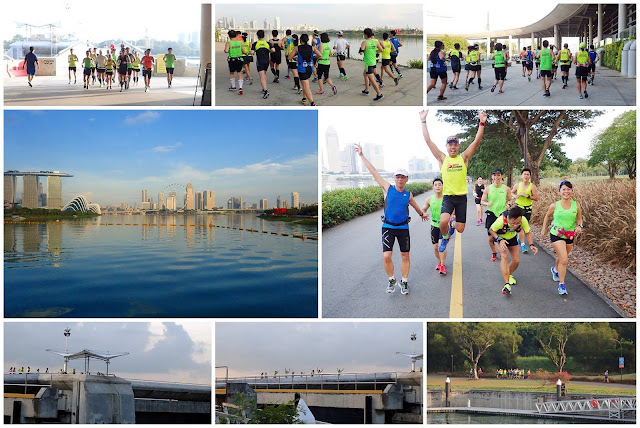 The respective pace groups proceeded steadily towards Gardens By The Bay and then Marina Promontory in high spirits. 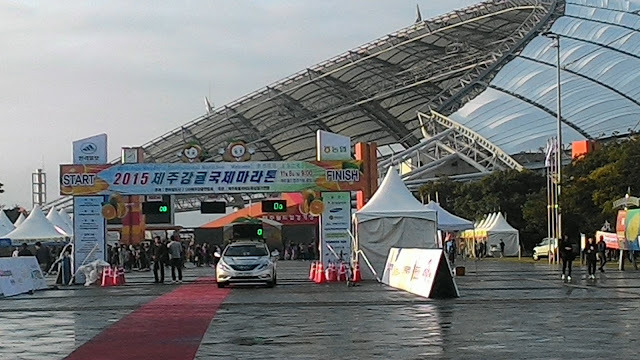 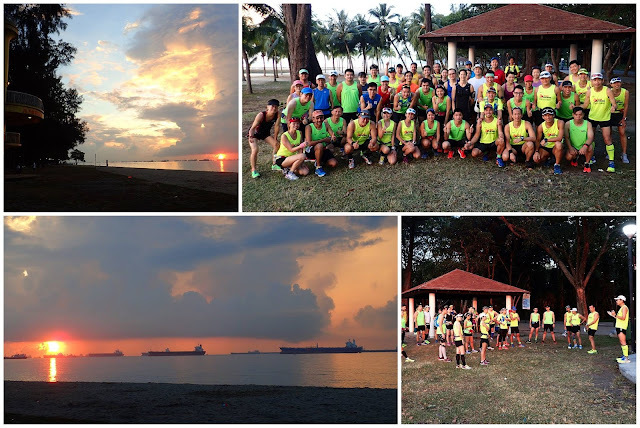 The sun’s rays beat down on us by 8am, something which we have to prepared for on SCMS race day. 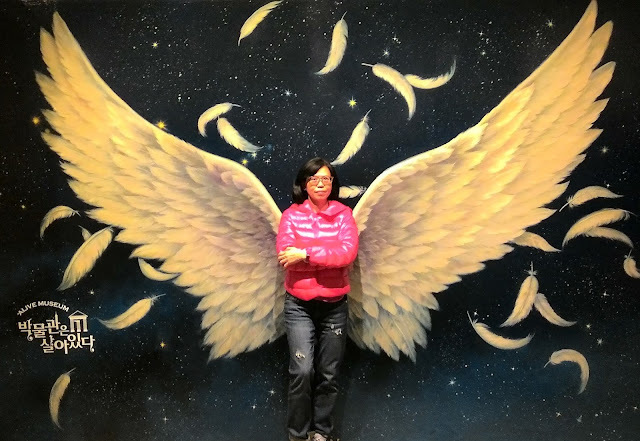 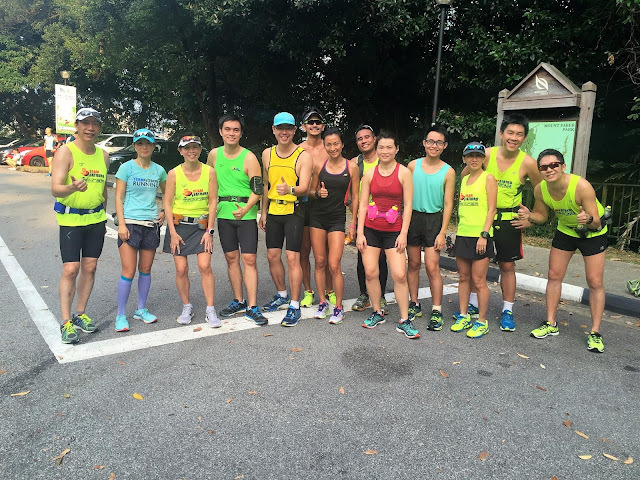 The Sunbirds, much stronger than when they first joined FatBird’s training 10 weeks ago, kept up with their form and pace to run strongly as a group. The Gatorade hydration points (at the 15km mark) to support the Sunbirds was a welcomed sight for the marathoners. 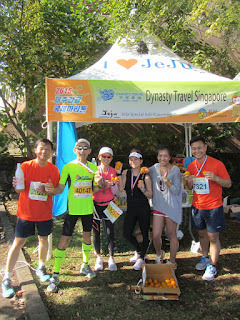 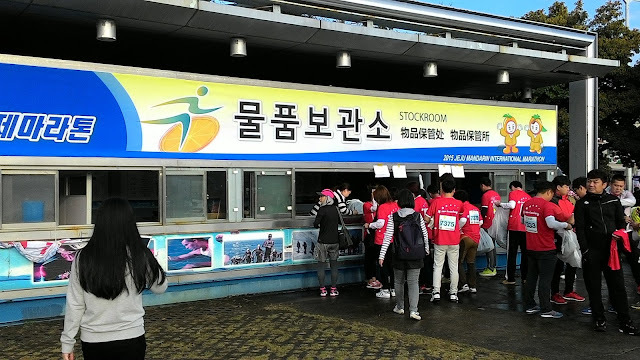 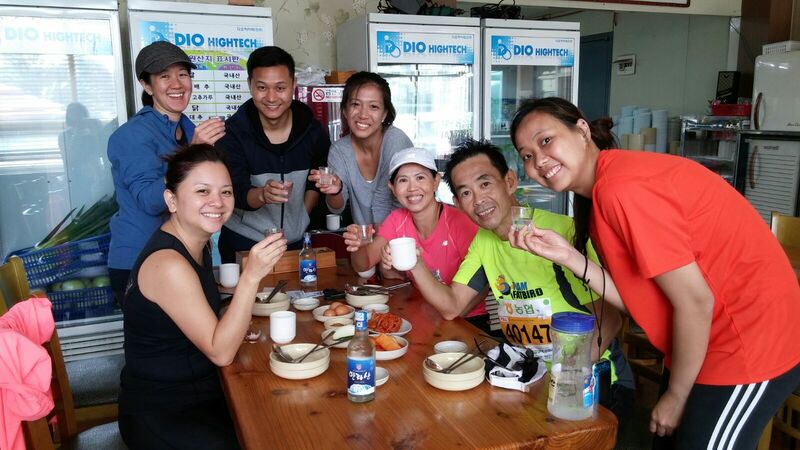 The iced cold taste of Cherry-flavoured isotonic drinks was just great refuel for the tiring runners, who wasted no time to keep up with the target pace after the refreshment. 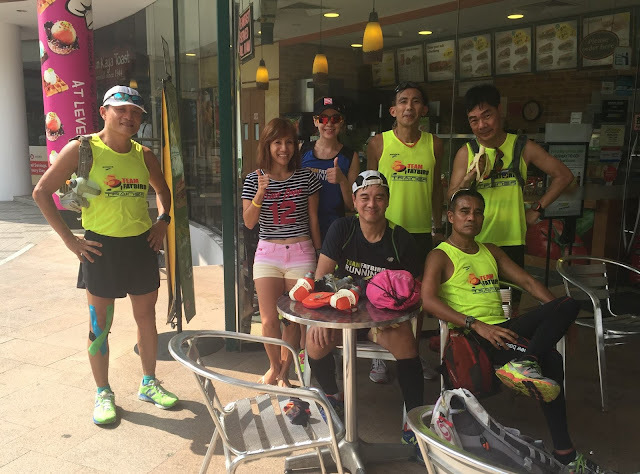 Bananas were provided at the 17km mark to boost the energy reserves of the Sunbirds, who made it all the way back for a good training run. The Full Marathoners headed towards NSRCC along with their respective Sunbird trainers who provided good motivation and advice for race day preparations. 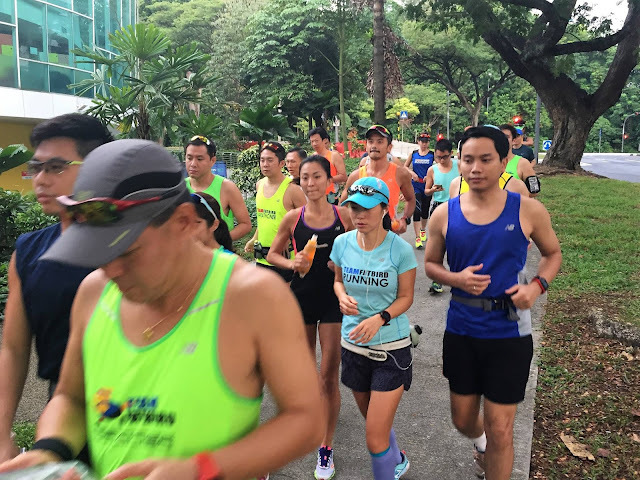 By the time the Sunbirds U-turned back to Gatorade hydration point at F2, the signs of satisfaction and relief could be seen in their faces as there was just 5-6km remaining to the end of the longest run training. 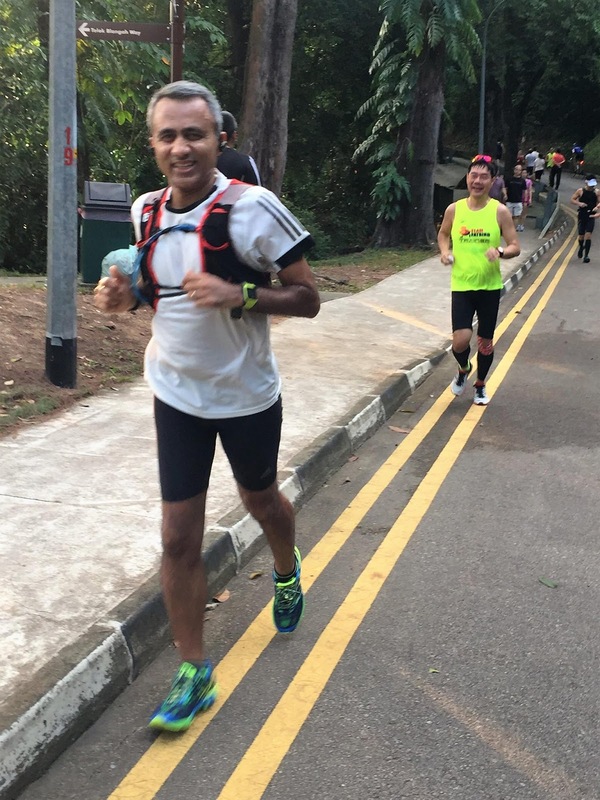 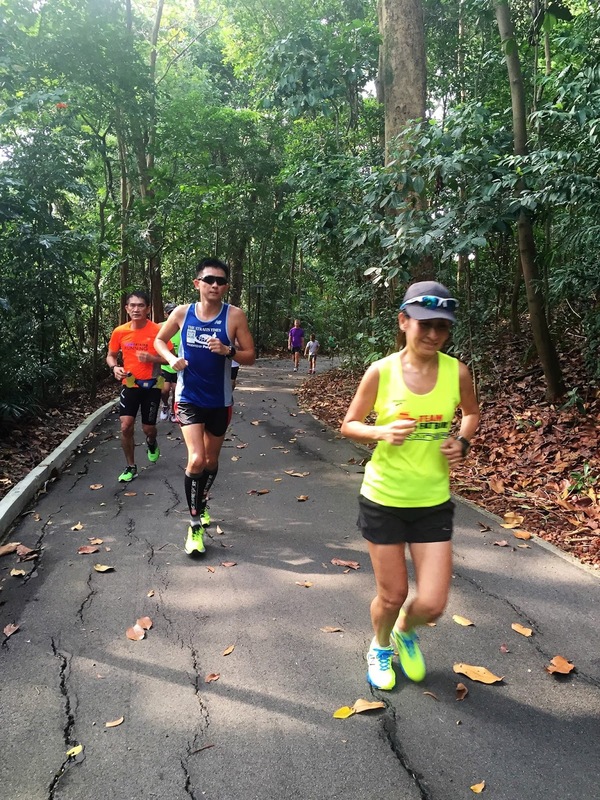 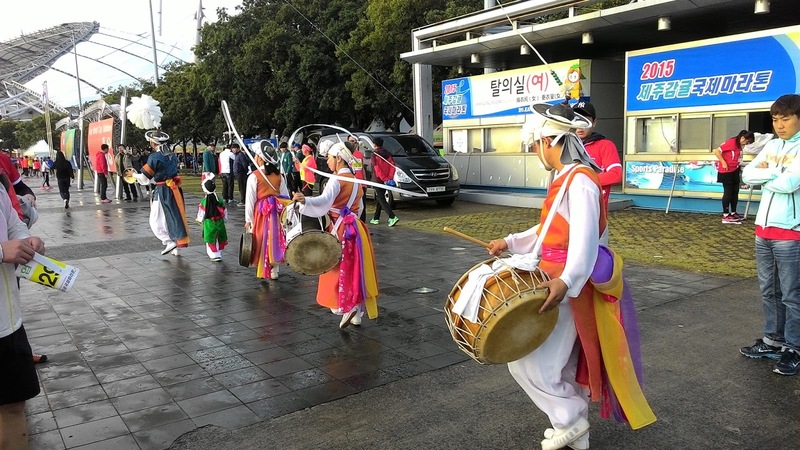 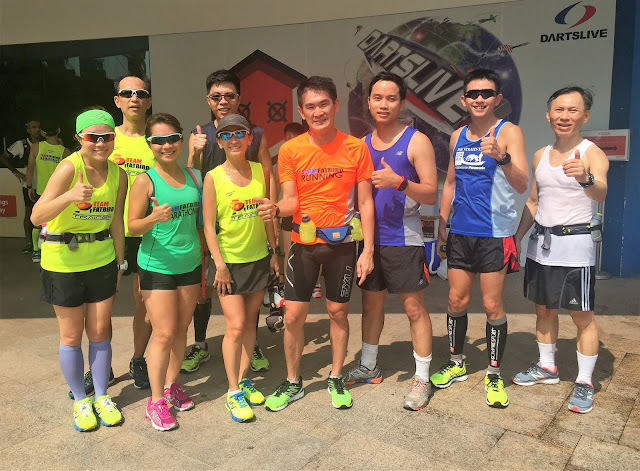 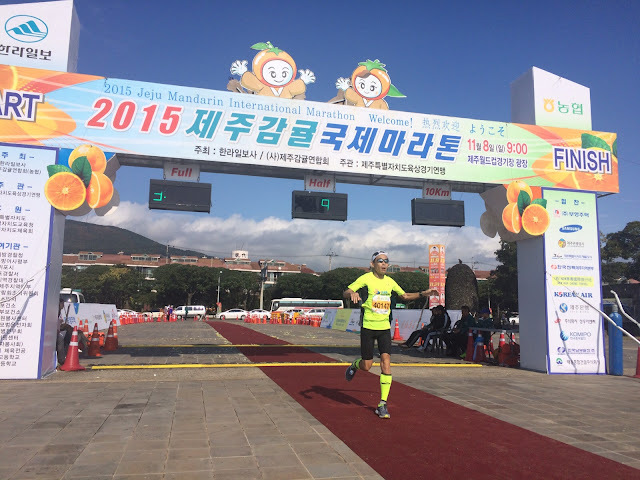 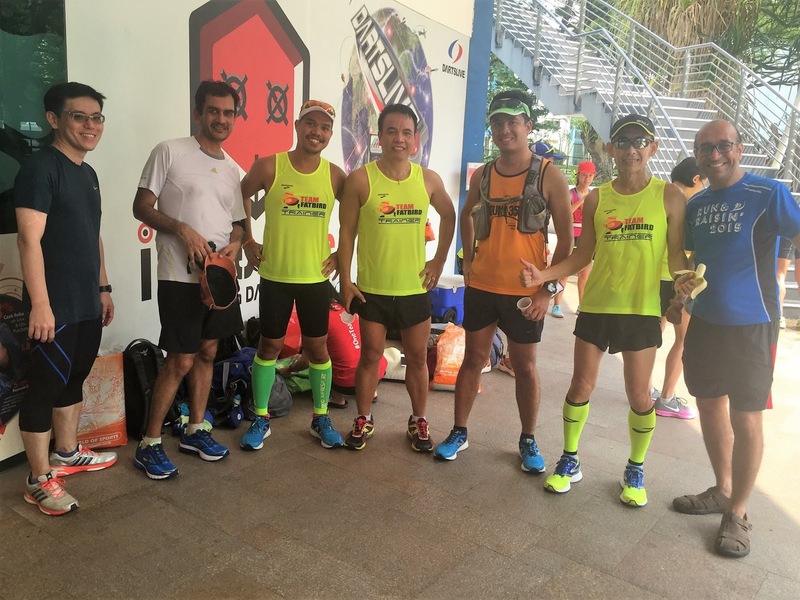 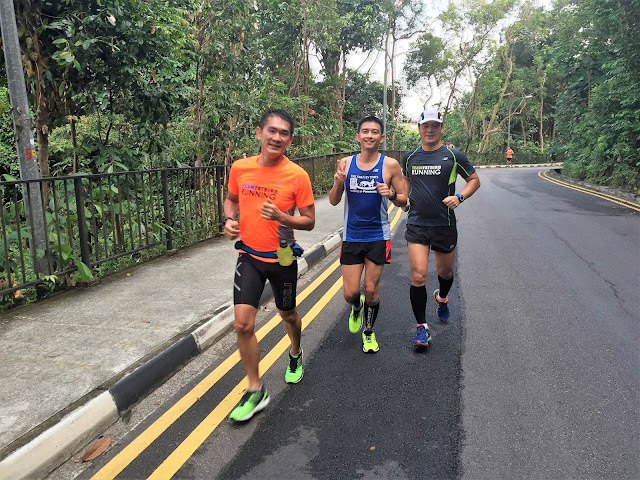 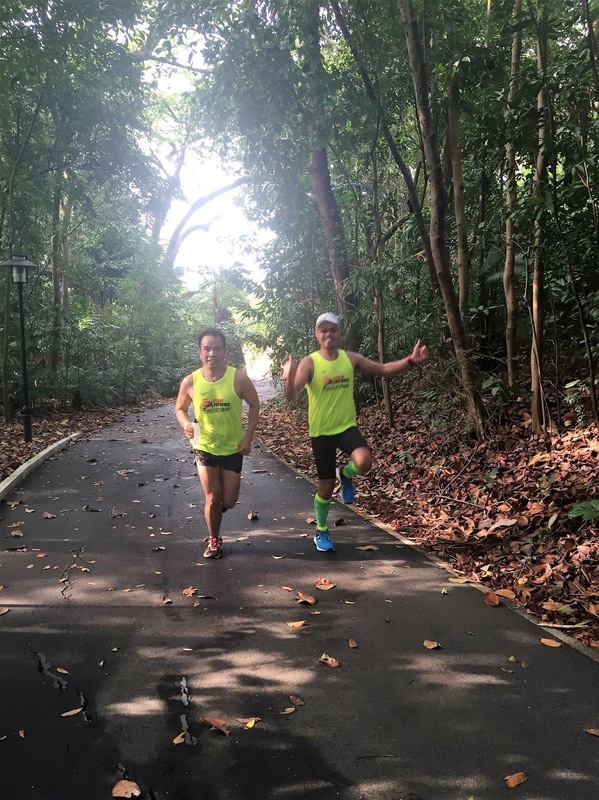 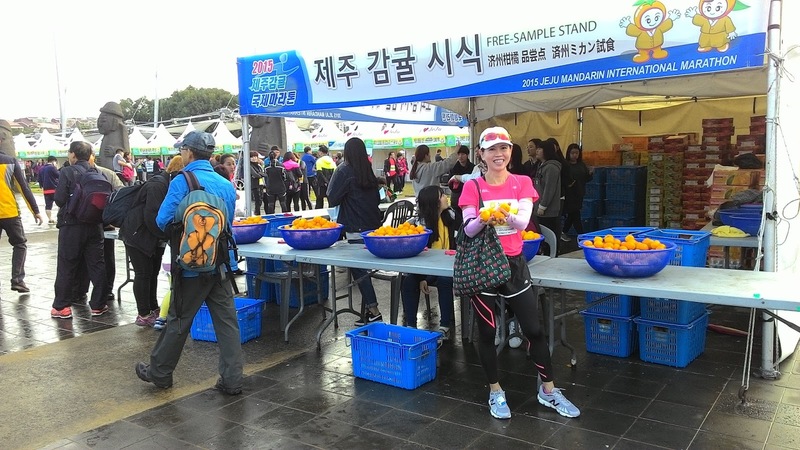 The Gatorade isotonic mix provided the additional boost for the runners to continue to sustain Marathon Pace all the way to Parkland Green for 35km. Although visibly tired, the Sunbirds still held out strong after 35km of hard running, evidence of their preparedness for good HM and FM at SCMS. 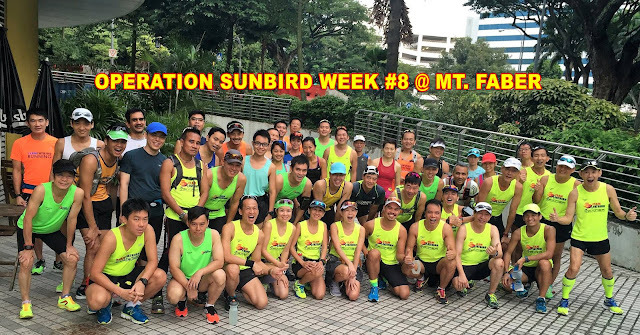 A number of Sunbirds stayed behind to get additional tips and sharing on injury prevention and resting and recovery in the Tapering phase we are entering. 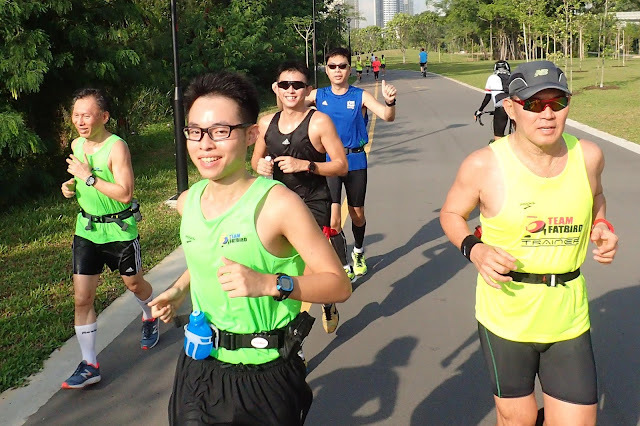 Thanks to the clear skies, good support from Gatorade, along with the great attitude of the Sunbirds, Week 10’s training was a good success with many aspects of training objectives met. 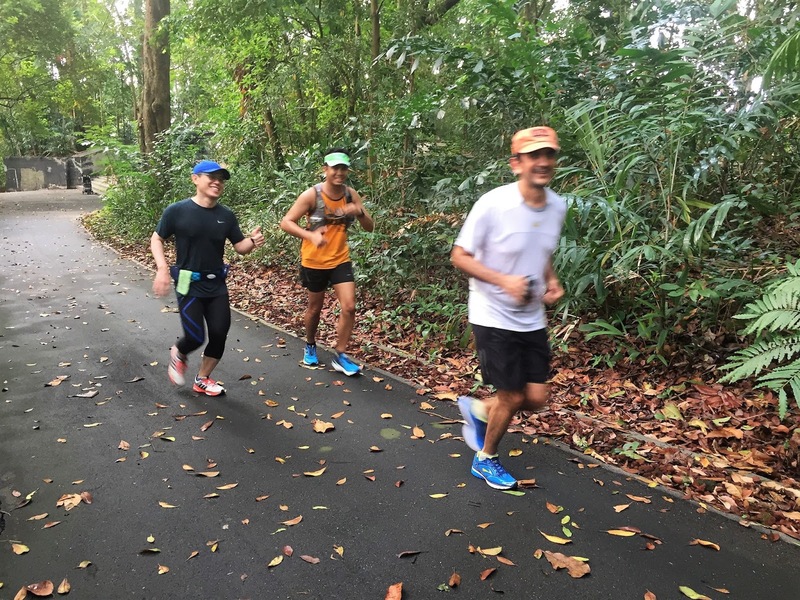 The physical endurance and mental strength of the Sunbirds have gone up a few notches, which will put them in good stead as we enter the Tapering segment of training from next week.